3. 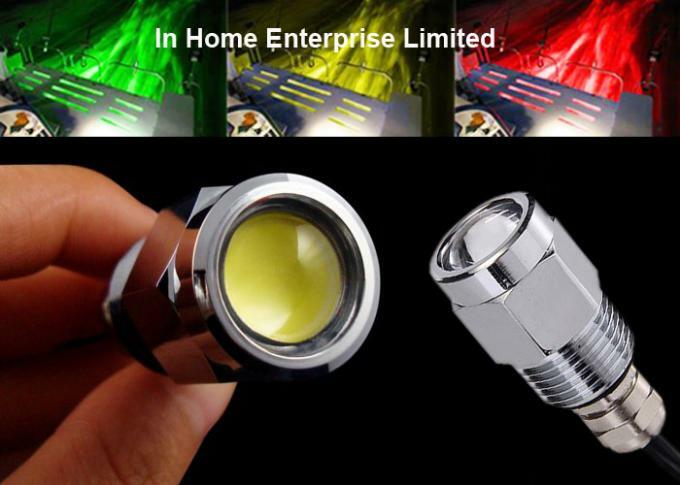 No UV, low consumption, energy saving and environmental protecting.
" 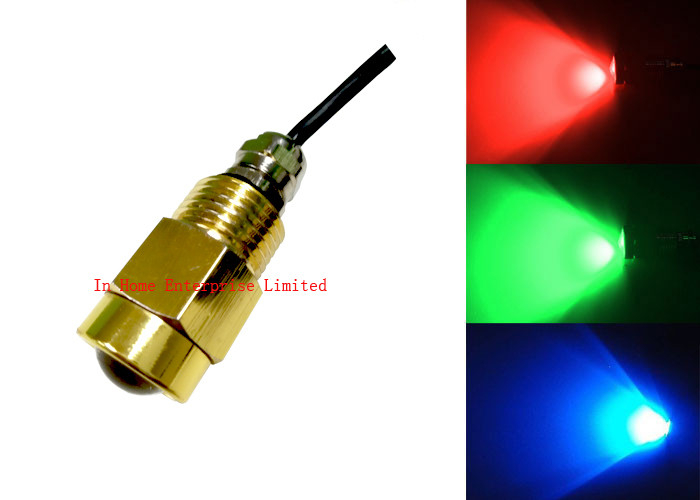 Underwater Light for Boat, Yacht, Surfboat(install to Engine brackets, Under the gunnels, Boat trailers, Tail gates etc) and for Swimming pool, SPA, Pond, Fountain etc. 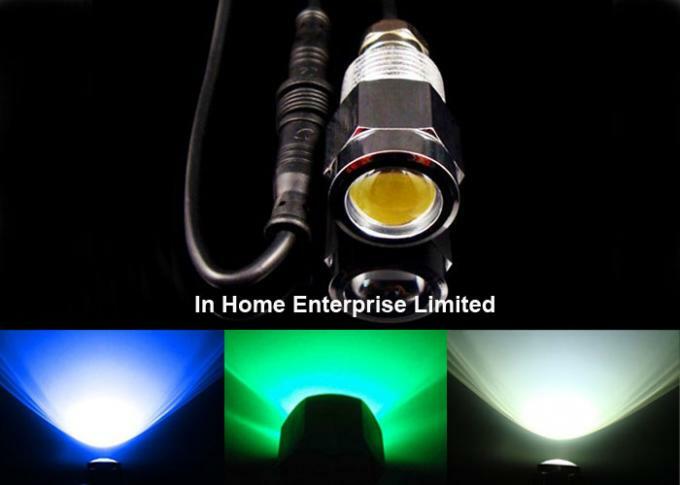 Use the LED flashlight to show the sea creatures in the night, floodlight to show off the outline of the Marine, Navigation, the illuminative light as new fashion illumination"